I have been Vicar of the parishes of Topcliffe, Baldersby with Dishforth, Dalton and Skipton on Swale since February 2014. As such, I have an ex-officio place as a Foundation Governor on each of the three governing bodies in the benefice: at Topcliffe, Baldersby and Dishforth Church of England Primary Schools. I was ordained in 2001, having been a primary school teacher for twenty-odd years before that. Both prior to ordination and since, I have served on the governing bodies of a number of primary schools both in the West Midlands and in North Yorkshire - as teacher, parent and foundation governor. The care and nurture of young children has been at the heart of my ministry as a parent, a teacher and a priest. It is a privilege to be able to serve with fellow governors in supporting the school in helping children to grow to their full potential, and, as part of that, to explore the meaning of faith for life today. I was new to the Governing Board in July 2015, when I was co-opted through the governor recruitment process. I am a chartered member of the CIPD (the professional body for HR and people development), with a BA (Hons) degree in Human Resource (HR) Management. Prior to starting a family, I worked as an HR Manager for a global automotive company, operating at a strategic and operational level within a heavily unionised environment. I aim to use my skills to strengthen the work of the Governing Board in achieving its objectives and vision for the school. I have four children at the school, across three classes. I studied English Literature at A Level and I am the link governor for literacy. I have undertaken governor training and am already putting this training into practice. I am looking forward to working closely with the school. I am an experienced Senior Leader and currently Vice Principal at a large Academy in West Yorkshire, I joined the Governing Board in July 2015. I have worked in education for 16 years and have gained a wide experience of the education sector across the different phases. In particular I was a Vice Principal at a large all through Academy, and as a result gained a wealth of knowledge of the issues facing primary schools today. As a senior leader in a vibrant and diverse school, I am aware of the importance of oversight and accountability. Topcliffe CE school is led by a determined and experienced leadership team and as a governor it is my role to ensure that they are supported whilst also being held to account. My knowledge of data and the changing education landscape will ensure that we are able to support the school on its journey forward. I am a member of a number of educational organisations including Future Leaders, Headship Now, and Talented Leaders. All of these groups focus on tackling educational disadvantage in schools across the country. 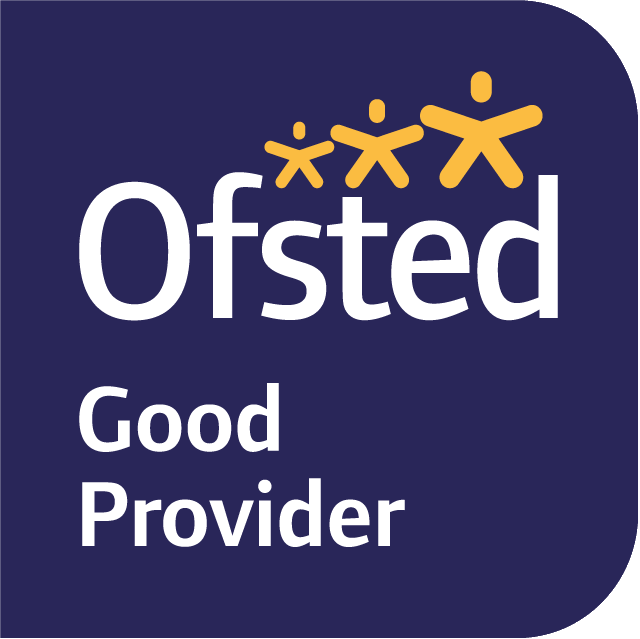 I have worked with a number of education providers over the years and been responsible for leading achievement, safeguarding, teaching and learning, pastoral care, staff development and appraisals. I have 2 children in the school, and believe that the exciting lessons and support that the staff provide on a daily basis, has made them settle in very quickly. My children couldn’t be happier and are proud to be members of the school. I too am proud to be a member of the governing body. I am determined to ensure that my knowledge and expertise can be put to good use so that every one of the children we serve has the best start in their academic life.